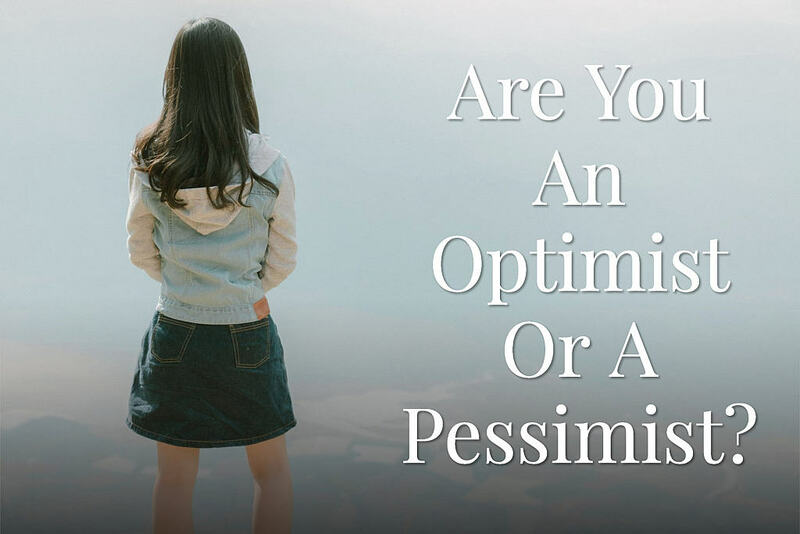 Turns out there is a relatively easy and fun way to tell if you are an optimist or a pessimist. Do you see what you believe, or do you believe what you see? The world has been changing so rapidly and so stealthily that most of our understanding of what’s happening are based on our biases rather than facts. INSPIRATION:This quiz was inspired by the work of the late Hans Rosling at Gapminder.